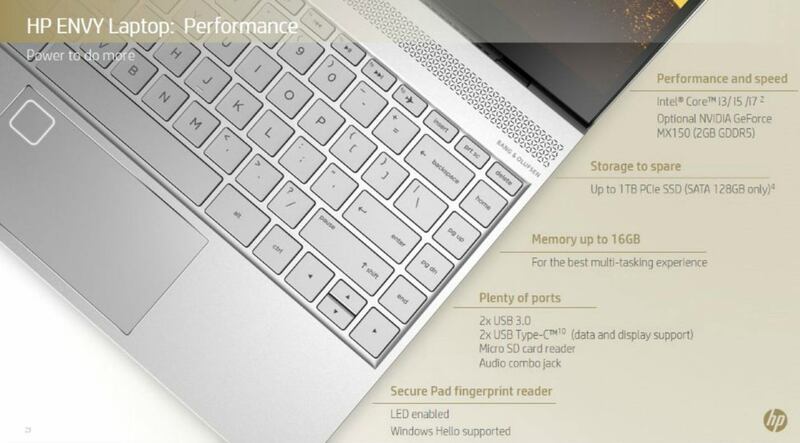 Yesterday HP introduced Envy 13 ultrabook which ships with Intel Core CPU and optional GeForce MX150 graphics. In case you are wondering if you missed the launch of MX150 then don’t worry. 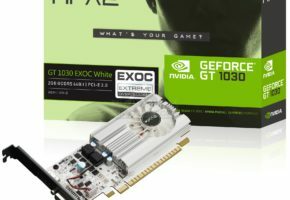 This GPU was never officially introduced by NVIDIA. In fact, we have been seeing this graphics solution for the past two weeks, but only now we can be sure what it really is. 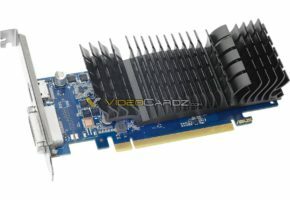 GeForce MX150 is a discrete graphics card for multimedia-oriented ultrabooks to ensure low power requirements. There are no detailed specs yet, but it appears that GeForce MX150 is a mobile clone of GP108-based GeForce GT 1030. 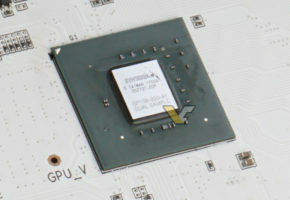 HP only confirmed 2GB GDDR5 memory. 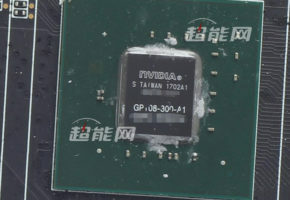 We expect more devices equipped with MX150 to be shown at Computex.